We are a leading Manufacturer of laminated tubes and plastic laminated tubes from Indore, India. We are preeminent manufacture, supplier and exporter of premium quality Laminated Tubes that are manufactured using excellent quality raw material sourced from certified vendors. 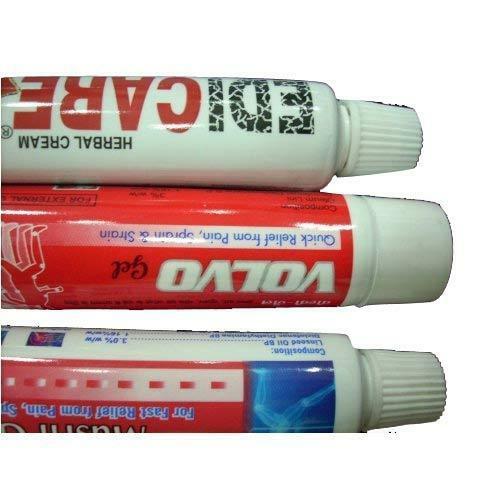 These tubes are the multilayer plastic laminated tubes ensuring high quality and flexibility at user's end. 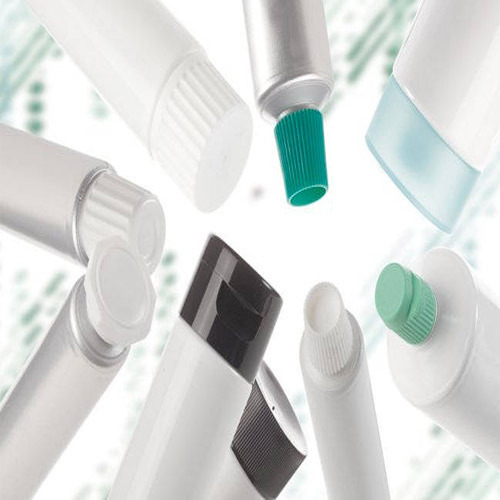 Our range of products are widely used in skin care, medicines, oral care and medicines industries. We manufacture these qualitative products at very large scale to meet the high demands of our patrons. We also provide customization facility to our customers as per their needs ands requirements.